THE HOTTEST BURGER JOINT IN TOWN! 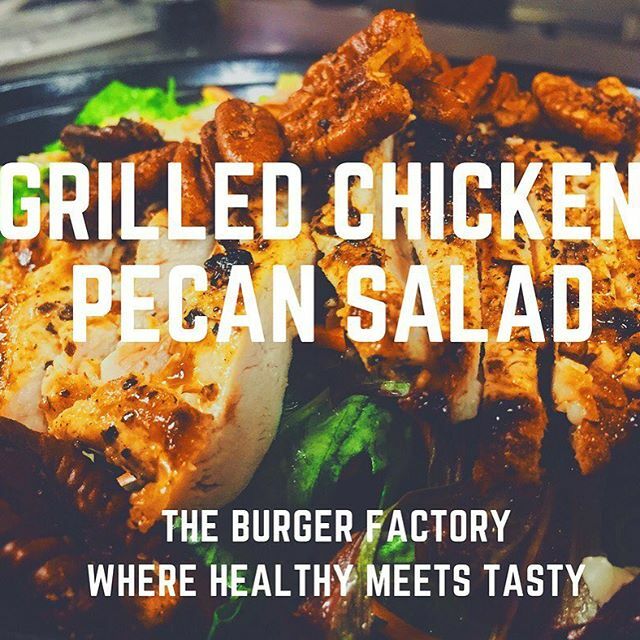 Cafe specializing in burgers, sandwiches and salads. We make everything from scratch from our dressings to our sauces. Our mission is that of a multi-faceted success. Our first responsibility is to the financial well-being of the restaurant. that result will give our efforts a sense of purpose and meaning beyond our basic financial goals.